Technology를 활용한 언어교육 관련 새로운 서적이 나와 회원님들께 소개해드립니다. 다양한 수준의 학습자들에게 사용할 수 있는 교실 학습활동을 소개하고 있습니다. 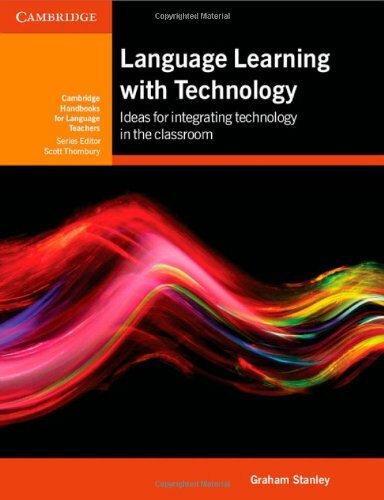 Book Description: Language Learning with Technology is for teachers interested in integrating technology into their classroom practice. The book contains 150 classroom activities for beginner to advanced level learners, incorporating a wide range of up-to-date technologies, such as mobile technologies and social networking. It puts pedagogy first, with the content organised around areas of language learning rather than technology types. Chapters cover language skills and the language areas of grammar, pronunciation and vocabulary, as well as project work and assessment and evaluation.